The Department of Medicine of McGill University invites applications for a full-time position as a member of the Contract Academic Staff as a clinician-researcher at the rank of Assistant Professor. The Department of Medicine is a leader in academic medicine, our educational and research missions support excellent and innovative clinical programs across our teaching hospitals. The McGill University Health Centre is one of McGill’s major teaching hospitals affiliated with the Faculty of Medicine at Canada’s internationally renowned McGill University, located in the vibrant and multicultural city of Montreal, in the province of Quebec. 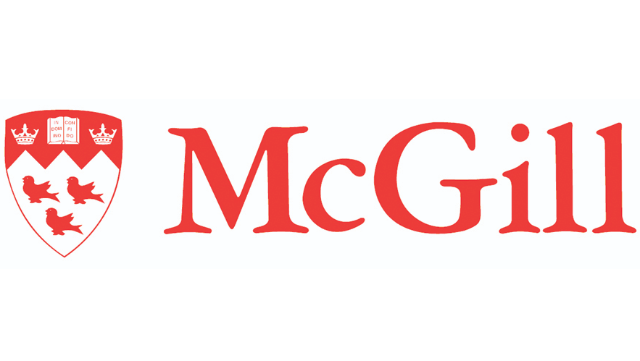 The candidate is expected to provide clinical service at our three McGill University Health Centre hospitals and be actively involved in all aspects of McGill’s academic mission (teaching and supervision of clinical trainees, pursuit of research and involvement in academic and administrative committees) and will be expected to demonstrate a commitment to equity, diversity and inclusion in these activities. The candidate is expected to develop a research portfolio, apply for peer-reviewed grants and supervise graduate students. Candidates must hold an MD degree and must have completed subspecialty training in Cardiology with an expertise in echocardiography, be Royal College certified (or equivalent), and be eligible for licensure in Quebec and certified by the Collège des médecins du Québec. Candidates must possess strong clinical and research credentials as well as solid leadership ability. All candidates must be fluent in English with a working knowledge of French. La rémunération correspondra aux barèmes établis par la RAMQ.